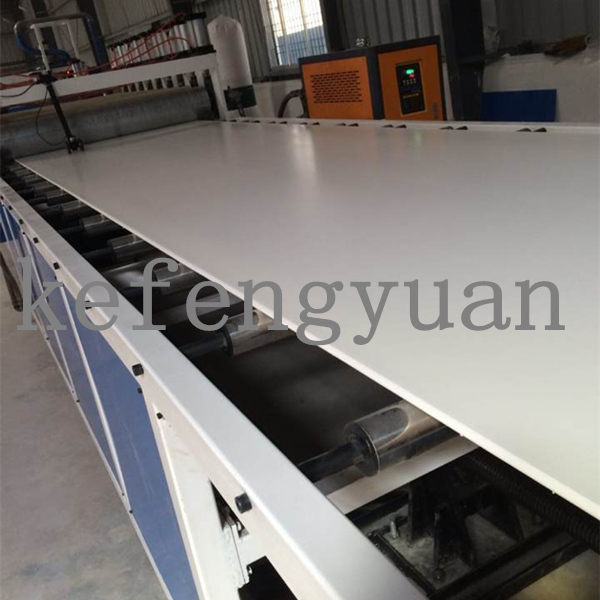 It is designed for producing various sizes of plastic composite products, such as WPC, WPC board, WPC decorate panel. 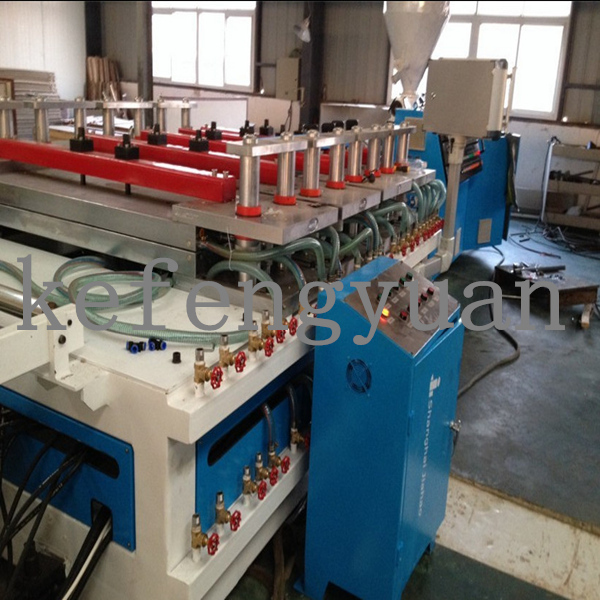 WPC machine has features of low consumption, low noise, stable running.. 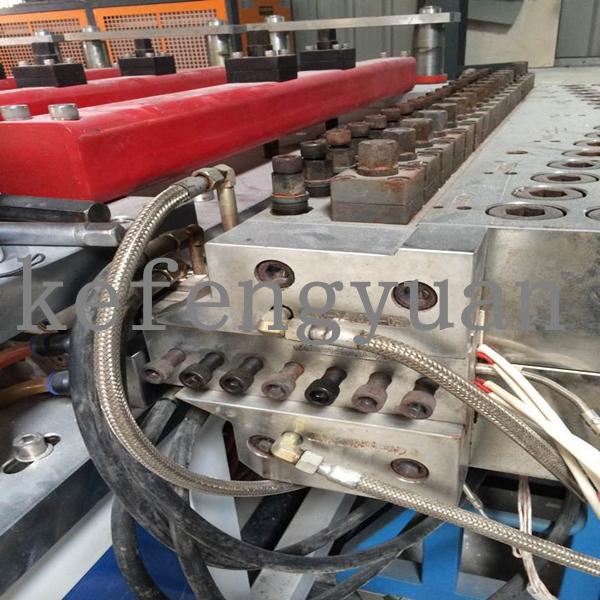 This WPC machine include: extruder, mould, sizing mould, cooling bracket, haul-off machine, cutter (lengthwise and crosswise)and stacker. 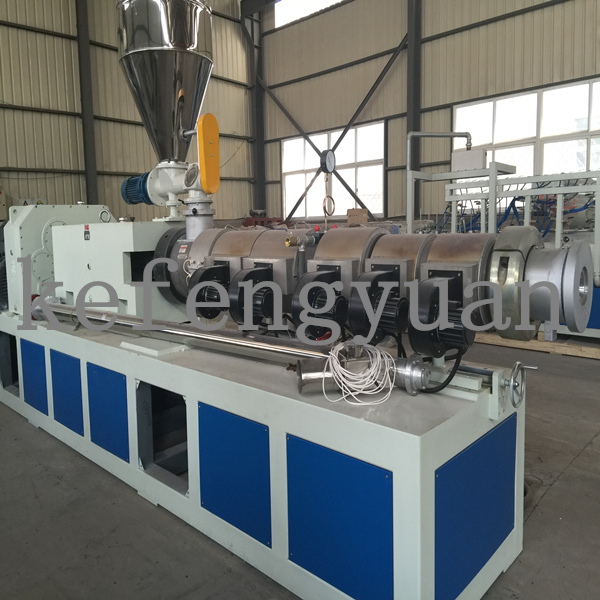 The extruder of WPC machine adopt special wpc screw and barrel for extrusion. With different mould, WPC machine can produce wpc products with different shapes.